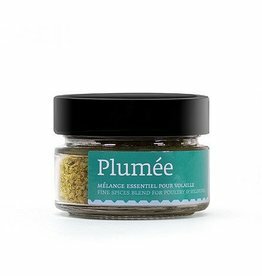 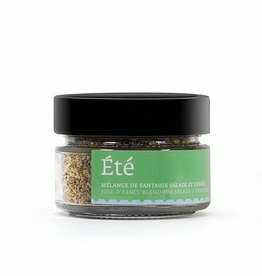 INGREDIENTS: Portuguese sea salt, seaweed, tarragon, fenugreek, malabar pepper, marjoram, turmeric, herbs and spices. 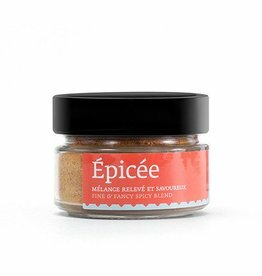 INGREDIENTS: Guinean sea salt, malabar black pepper, Quebec gorrian pepper, herbs and spices, poppy seeds, raw cane sugar. 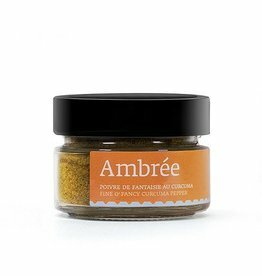 INGREDIENTS : blackpepper corn, turmeric, thyme and fresh grounded herbs and spices. 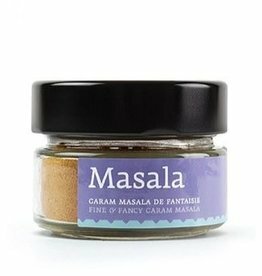 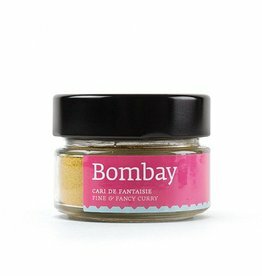 INGREDIENTS : cinnamon, coriander, cardamom, fennel seed, black pepper, cumin, turmeric, nutmeg, herbs and spices. INGREDIENTS: sea salt, Guerande salt, fresh ground herbs, black pepper. INGREDIENTS : raw demarara & turbinado cane sugar, lavander flowers, cayenne pepper, madagascar vanilla, sea salt. 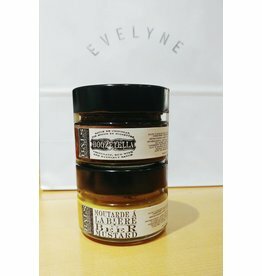 Our two favorites from Bals provisions, in one package!